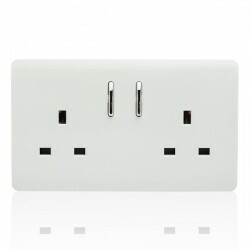 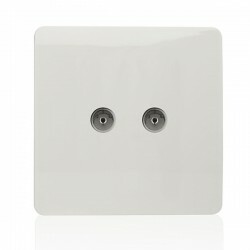 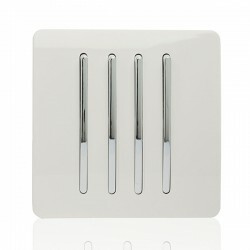 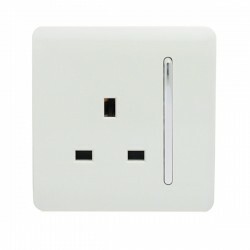 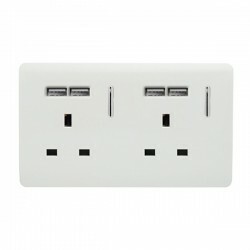 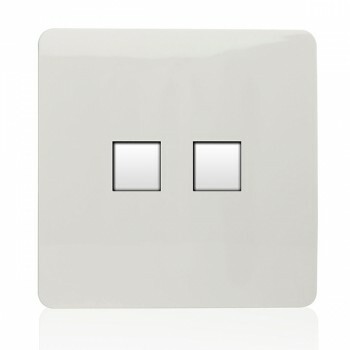 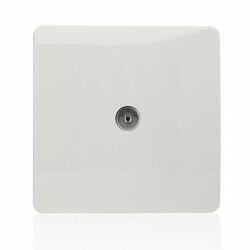 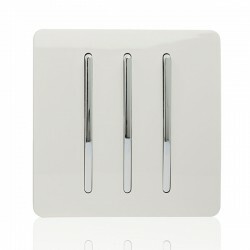 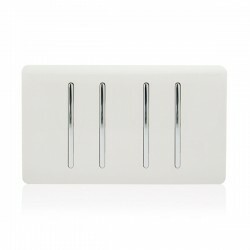 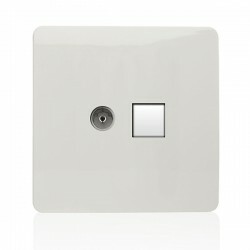 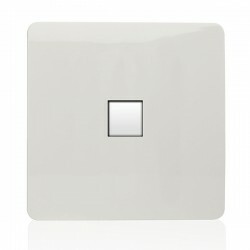 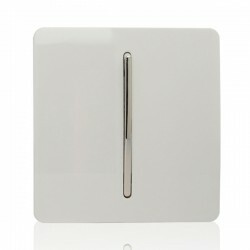 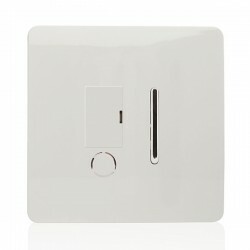 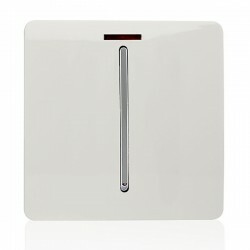 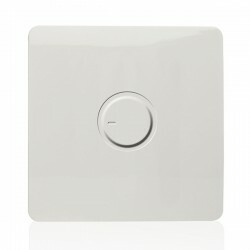 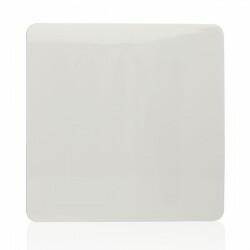 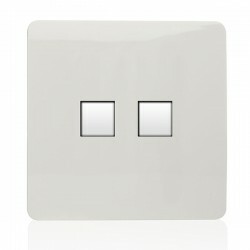 Trendi White Telephone/Ethernet Socket at UK Electrical Supplies. 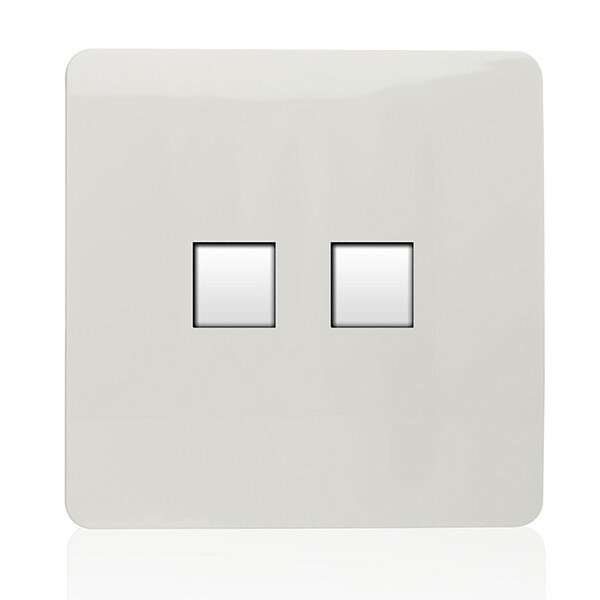 When it comes to Trendi switches and sockets, the name says it all. 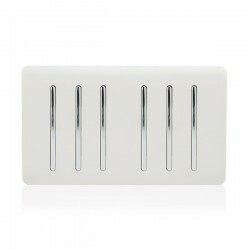 This funky collection of White wiring accessories is the perfect way to update your interior. 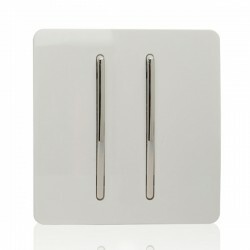 From their subtly curved faceplates to their slim lustrous rocker switches, Trendi’s designs are truly unique. 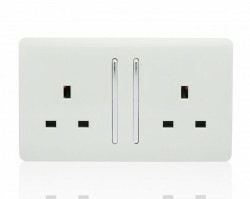 Not only is this range stylish, it’s also affordable. Add a dash of modern flair to your home or business with Trendi, also available in Black, Silver, and Gold.